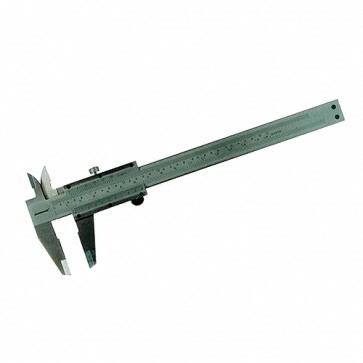 Brand New Vernier Caliper High carbon steel vernier caliper resolution 0 - 150 x 0.02mm. 4-function measurement: internal, external, depth and step. Storage case.